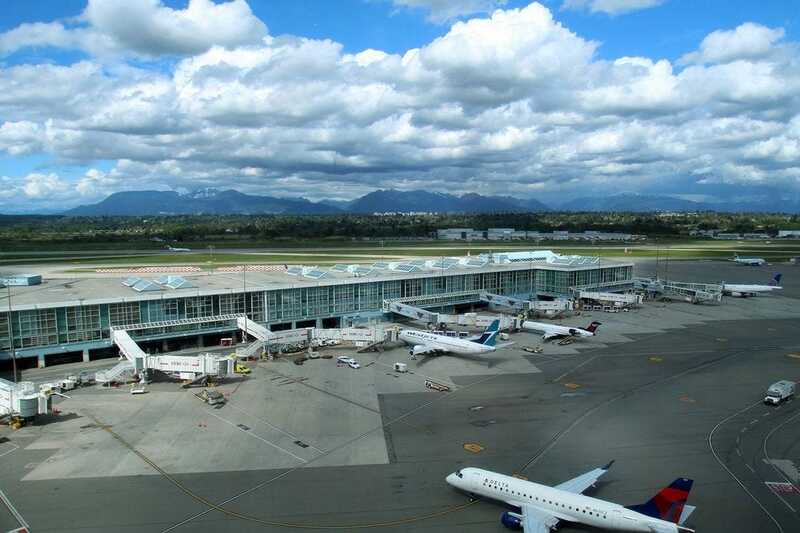 It won’t take you long to realize why Vancouver's airport has received the Skytrax "Best Airport in North America" designation for the past 8 years. 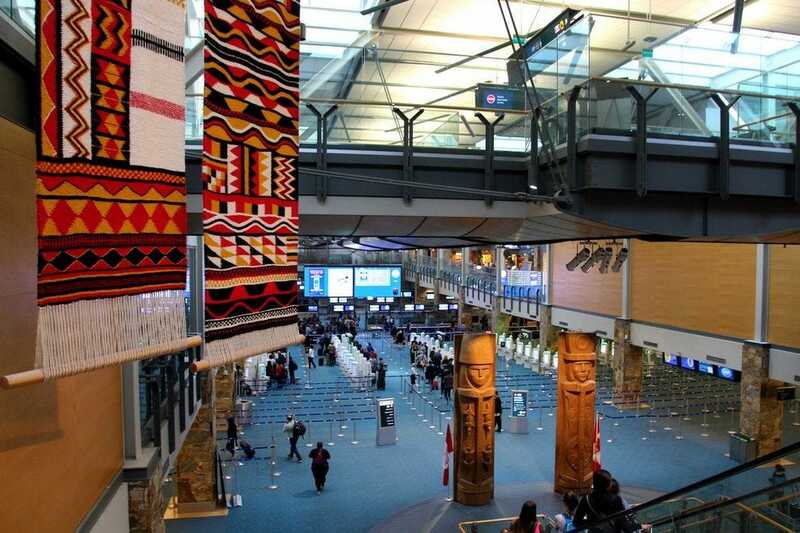 As you make your way down the corridors to customs, you’ll be greeted by the sounds of cascading waterfalls, gentle music and impressive works of indigenous art. Thanks to state-of-the art kiosks that efficiently process your paperwork, going through Canadian customs is a breeze. If you're traveling to Vancouver from afar, consider making the Fairmont Vancouver Airport hotel – literally just steps away from your gate – the place to relieve your jet lag and rejuvenate your body and spirit. This 4-diamond property boasts 386 triple-soundproofed guestrooms and suites with floor-to-ceiling views of the runway, ocean and mountains. This is not your usual airport hotel; it offers a fitness center, swimming pool, and spa featuring jet lag recovery treatments. Just a short drive from Vancouver's airport is the historic town of Steveston. 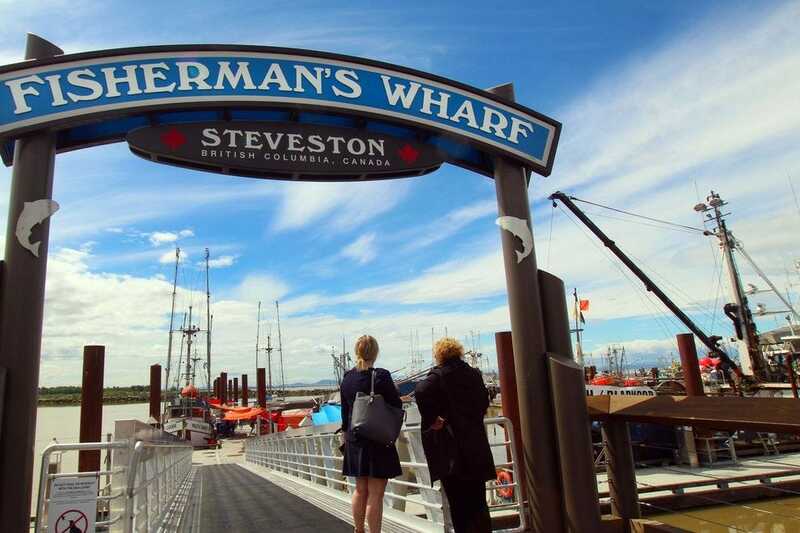 The picturesque Steveston Harbour is home to the largest commercial fishing fleet in Canada, where you can stroll down the docks and watch fishermen selling the bountiful catch of the day. 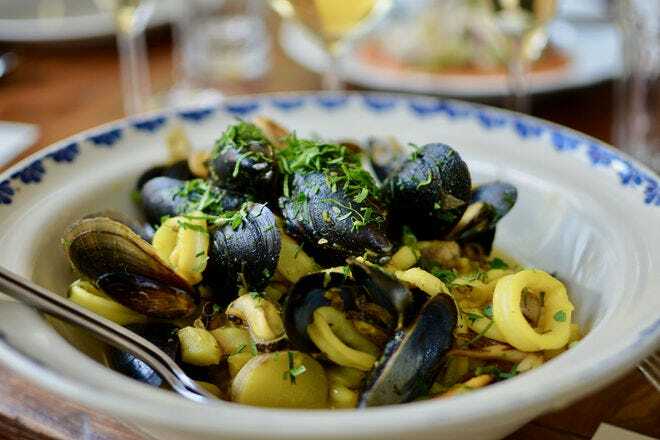 If you're a seafood lover, this is the place to find some of Vancouver's freshest catch, served up in a variety of local restaurants. 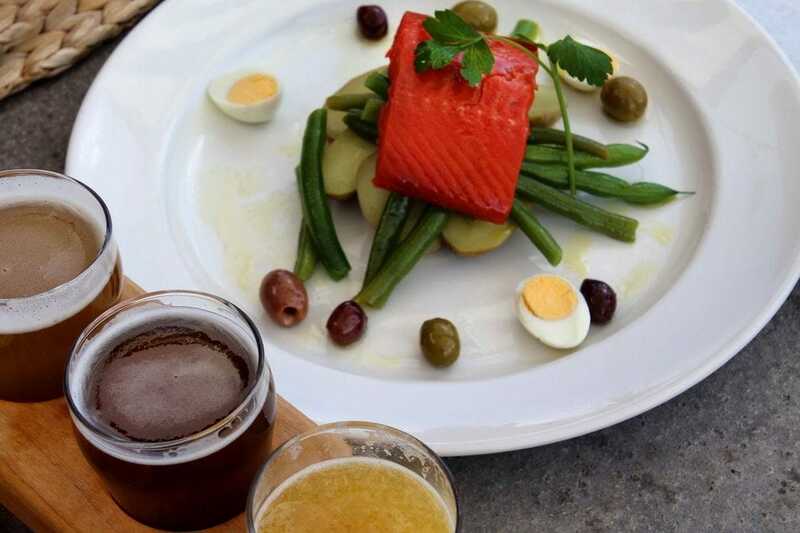 Brittannia Brewing, just across the street from Steveston Fisherman's Wharf, serves up some fantastic fresh seafood (as well as a wide range of other menu items), which pairs well with their excellent craft beer brews. 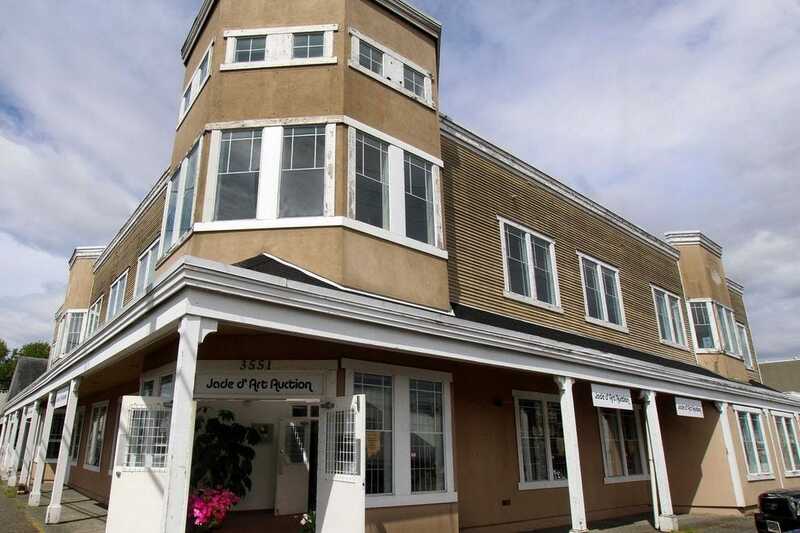 If this building looks familiar and you've never been to Steveston, there's a good reason you recognize it. From 2011 to 2017, film crews from ABC's hit show Once Upon a Time transformed this historic neighborhood into the magical town of Storybrooke, Maine. The series' Storybrooke Library is actually the Nitka Building (the clock tower was digitally added in post-production). As you stroll through the streets, you'll recognize many of the Storybrooke facades as real-life Steveston establishments. 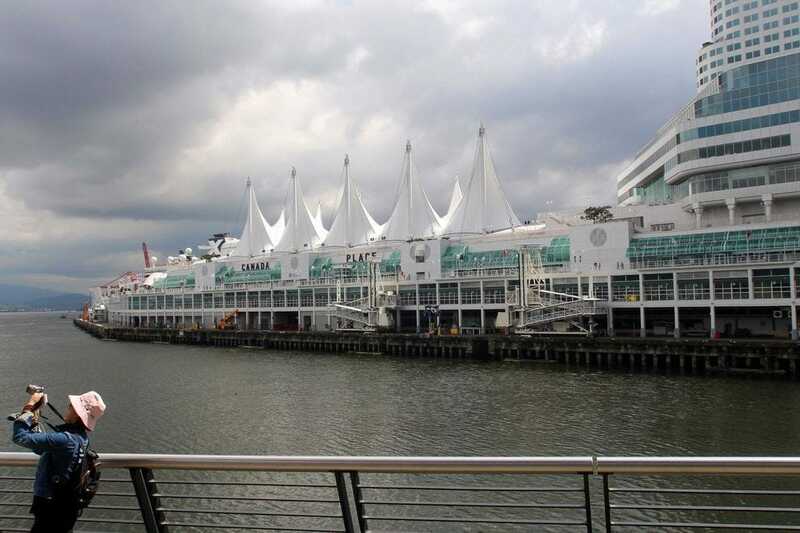 Vancouver's beautiful waterfront is a destination in itself, with its endless parks, biking and strolling paths, and a mile-long esplanade that takes you past the city's state-of-the-art convention center. This is where you'll set off to your next destination, the historic city of Victoria, by helicopter, sea plane or ferry boat. Half the fun of getting to Victoria is the ride on board the V2V ferry, one of the city's transportation options to Vancouver Island. 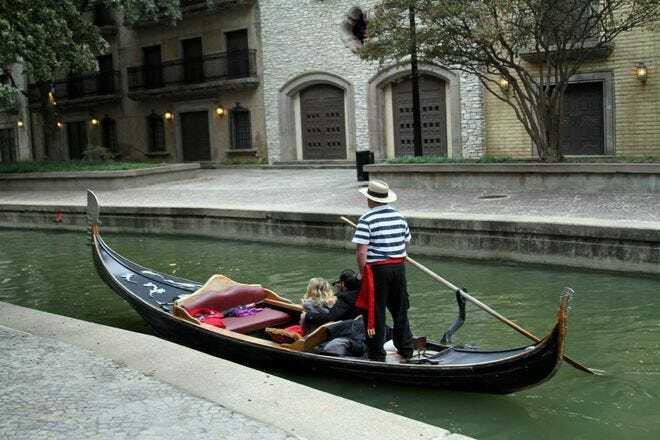 The three-hour cruise will take you past scenic views of lighthouses, leaping dolphins, and picturesque inlets and coves. 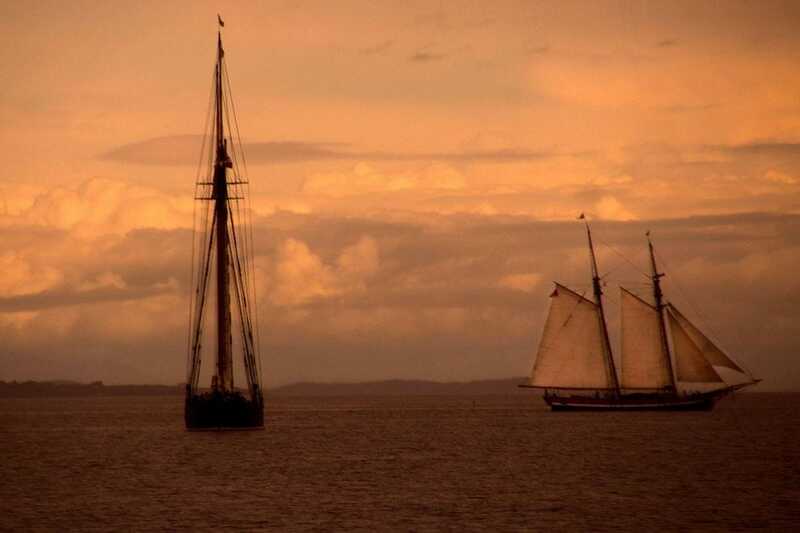 You might even catch a view of historic schooners sailing in the wind as you gaze out onto the water from the upper decks or through your picture window. 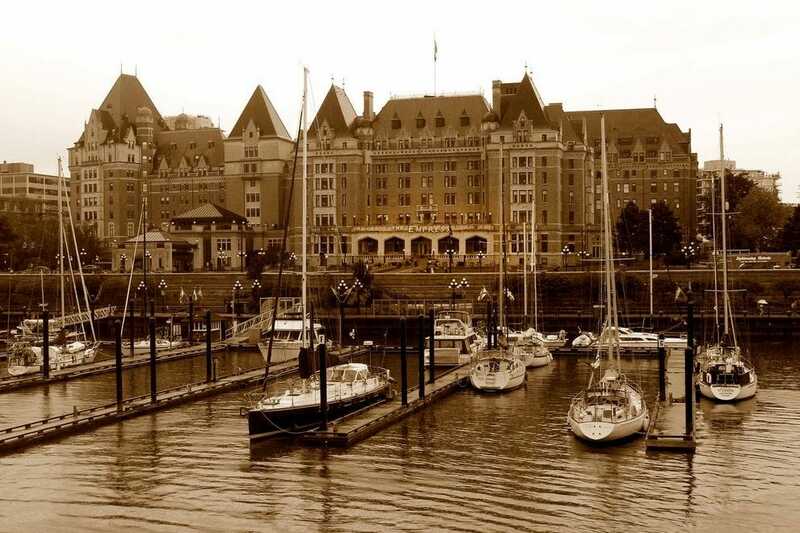 No matter how many times you've entered Victoria Harbour (or if this is your first time), you'll get a lump in your throat when the historic Fairmont Empress hotel comes into view. The iconic Empress opened its doors 110 years ago, and a $60 million renovation has carefully preserved its precious history while moving the hotel into a new era of modern luxury. 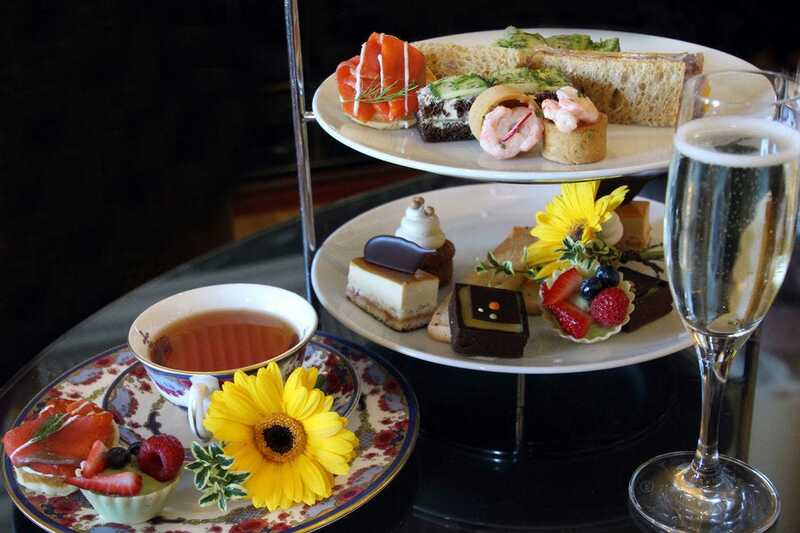 Offered daily since the hotel's opening in 1908, the world-famous Tea at the Empress serves freshly prepared scones and tea pastries to over 80,000 guests per year! You can sample a variety of delicacies that are made with fresh, locally-sourced ingredients. The strawberry jam for the fresh scones is made in-house from local berries, and the honey is produced from beehives on the property. All the delicious teas served are ethically sourced from the top tea producers in the world. 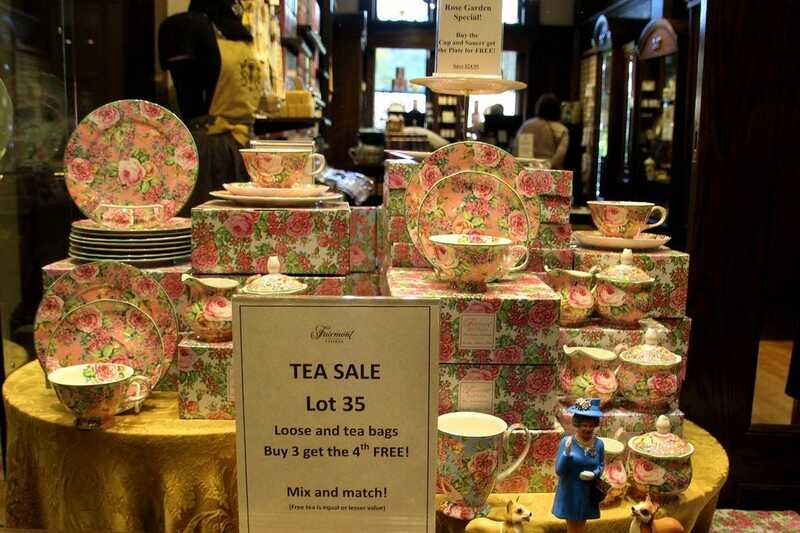 You'll be tempted to take home a few pieces of the Royal China Collection as a special souvenir. It made its first appearance at the Empress in 1939 when King George VI and the Queen Mother stayed at the hotel and arranged to have the 250-person setting shipped to the hotel all the way from England. Queen Elizabeth II also sipped from its cups in 1951, but it was locked away and all but forgotten after that. In 1998, it was reproduced under special license and is now available exclusively at the Fairmont Empress to take home as a unique and special souvenir. 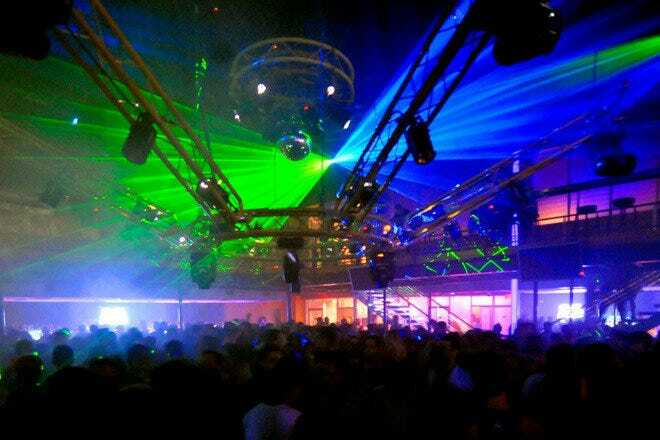 No, it isn’t Salzburg. 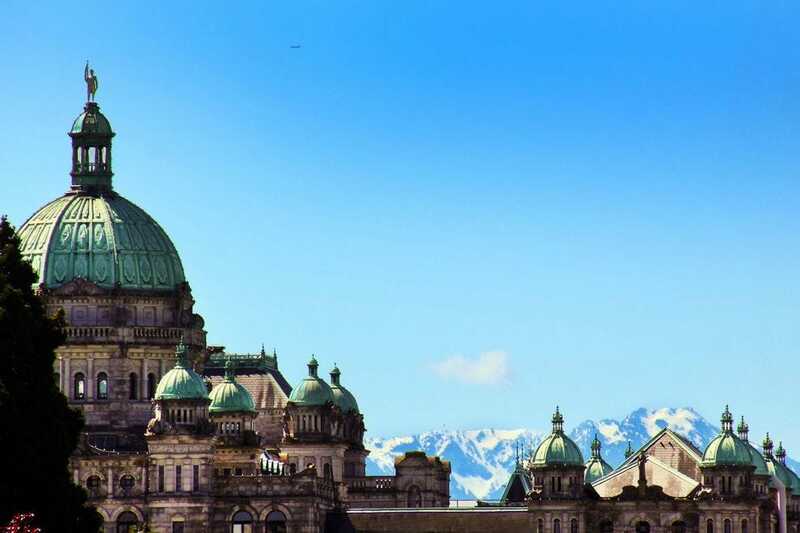 It’s a view of British Columbia’s landmark Parliament. The building, completed in 1897, is home to the Legislative Assembly of British Columbia and features ornate Neo-Baroque and Renaissance Revival architecture. It's open to the public weekdays from 8:30 am to 5:00 pm for scheduled or self-guided tours. The building is beautifully illuminated each evening, making it even more spectacular to admire and photograph. The ocean waters surrounding Victoria are teeming with wildlife and it isn't unusual to spot sea lions, seals, dolphins and even bald eagles year-round. 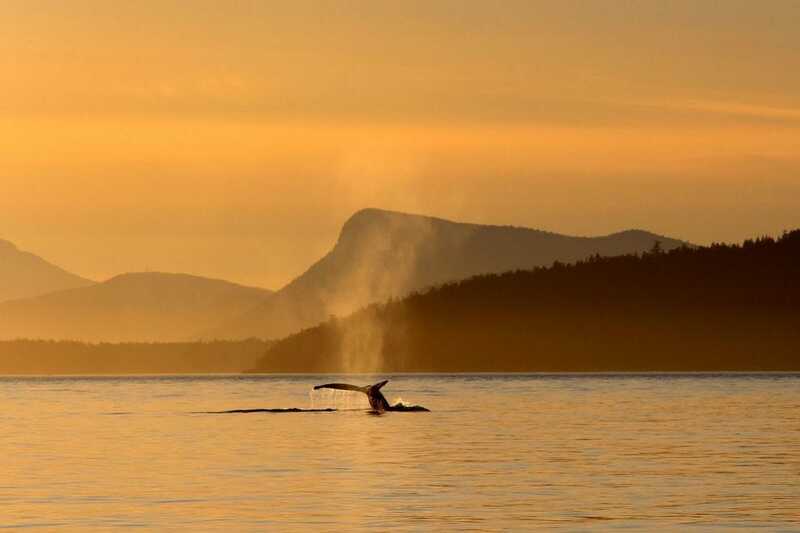 Whale watching season is from mid-May through October, when you will have a chance to view orcas, gray, minke and humpback whales in the waters of the Salish Sea. This photo of a humpback whale tail was captured onboard a sunset cruise with local outfitter Eagle Wing Tours in mid-May. 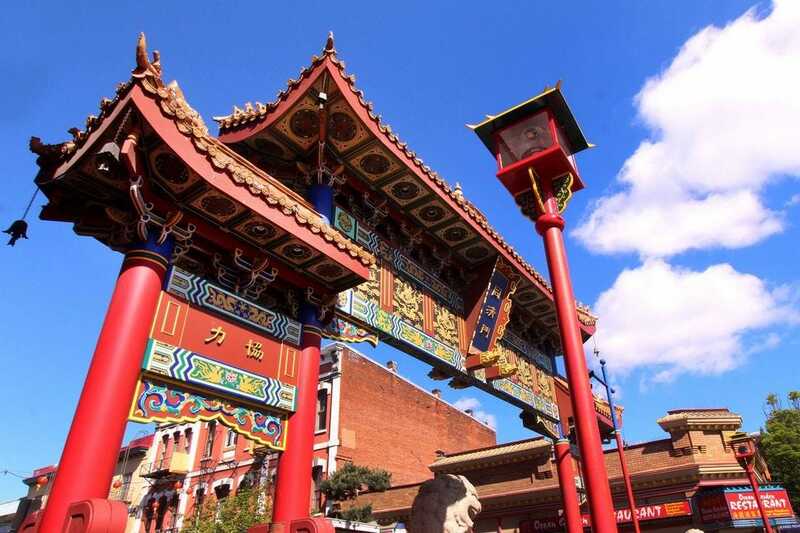 First settled in 1858, Victoria's Chinatown is the oldest and most intact Chinatown in Canada. As the major immigrant port of entry on the West Coast in the 19th century, Victoria boasted the largest concentration of Chinese Canadians in the country at the time. Its colorful squares, narrow alleyways, temple-style roofs, interior courtyards and brightly-hued tile roofs give this area its distinctive character. 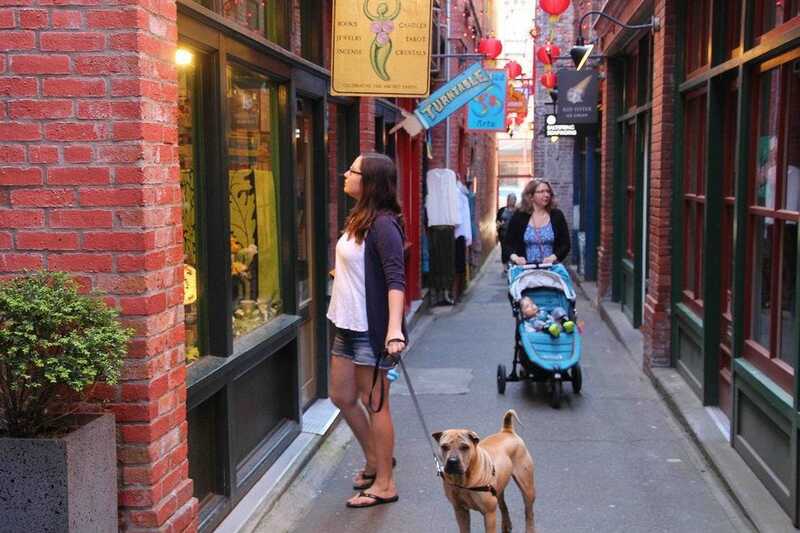 Take a stroll down Chinatown's Fan Tan Alley, a picturesque and super narrow corridor (which carries the honor of being the narrowest street in Canada). 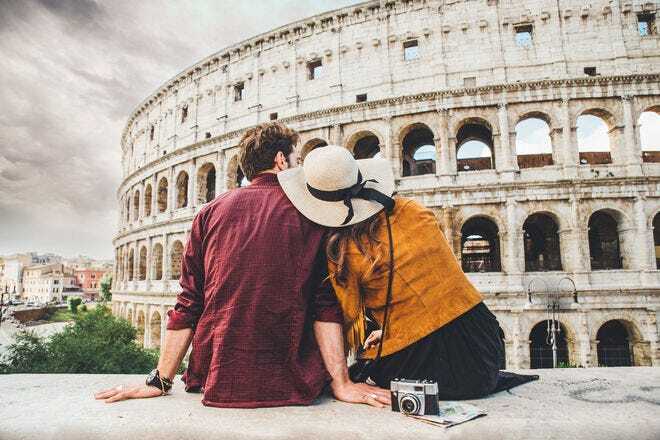 The street is filled with more than a dozen locally owned shops and boutiques selling stylish clothing, designer jewelry, homemade ice cream and natural body care products. It's easy to miss, so keep your eyes open for street signs leading you from the main thoroughfare into this colorful shopping experience. You've done farm-to-table, but have you ever experienced sea-to-spa? 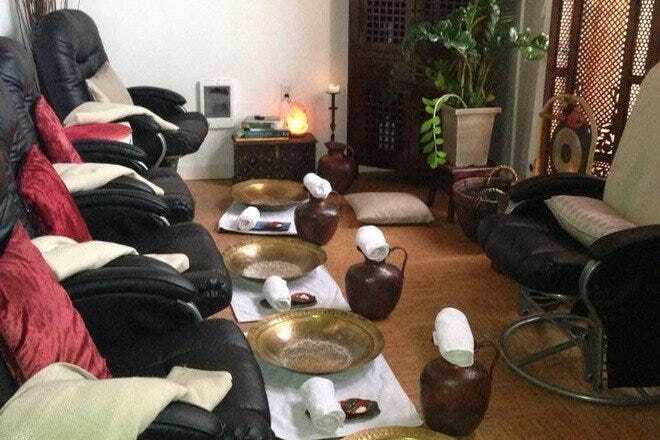 The Empress Fairmont's 90-minute Salish Sea Vitality treatment will change your mind about the health and beauty benefits of seaweed, if you ever had any doubt. 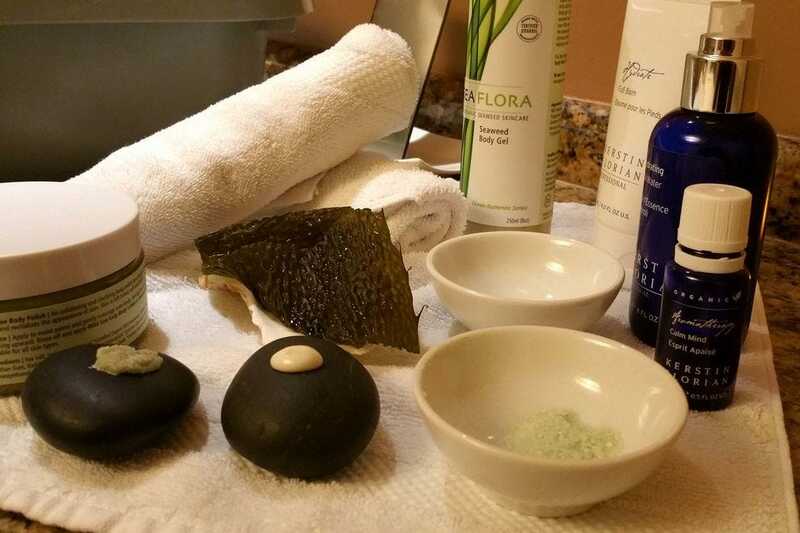 The seaweed used in this spa treatment is freshly harvested from the pristine waters of Vancouver Island. 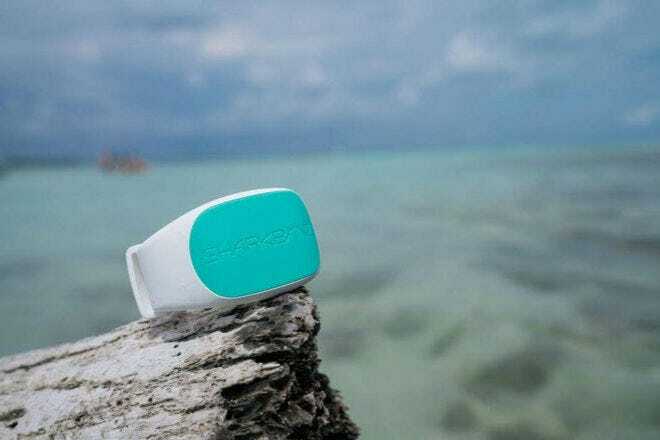 The signature scrub features a nourishing seaweed wrap, followed by a massage using sea kelp lotion and seaweed gel. You'll feel like a pampered mermaid after this naturally restorative treatment. 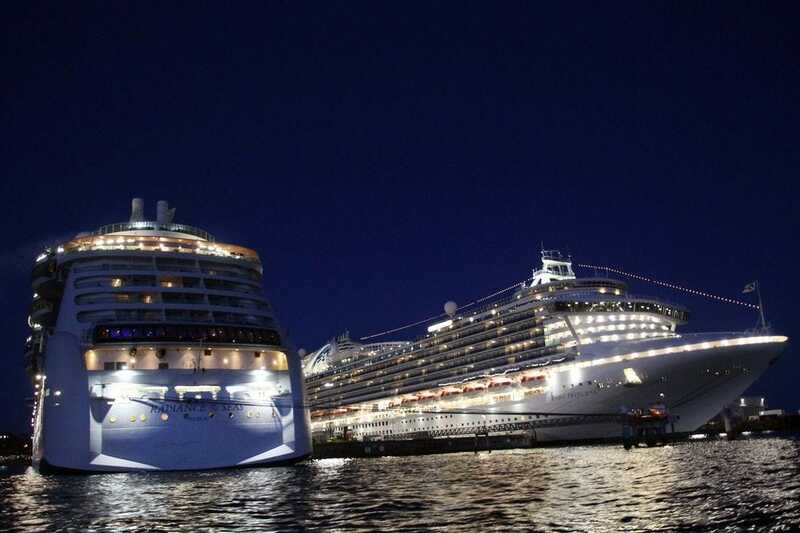 It's no surprise that the charming city of Victoria is a favorite port-of-call among several cruise lines. 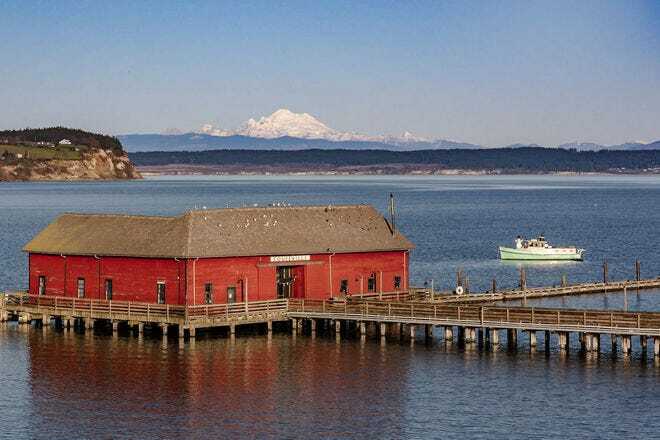 The Ogden Point cruise terminal is located in the outer harbor area of Victoria, just a mile from Victoria’s picturesque Inner Harbour and downtown area. 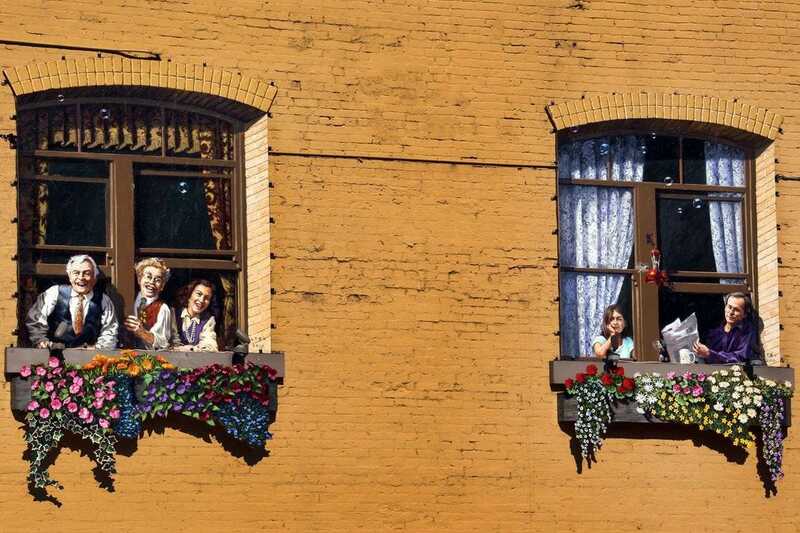 Enjoy the whimsical trompe l'oeil parking lot murals, based on scenes from the Christmas classic, It's a Wonderful Life, created by local artists Jeff and Trudy Maltby. Some 150 years ago, this spot was the center of Fort Victoria. The fort was surrounded by the log buildings of the Hudson's Bay Company trading post, a school and several company warehouses. Don't miss a visit to Fisherman's Wharf during your visit to Victoria, located just around the corner from the city's famous Inner Harbour. 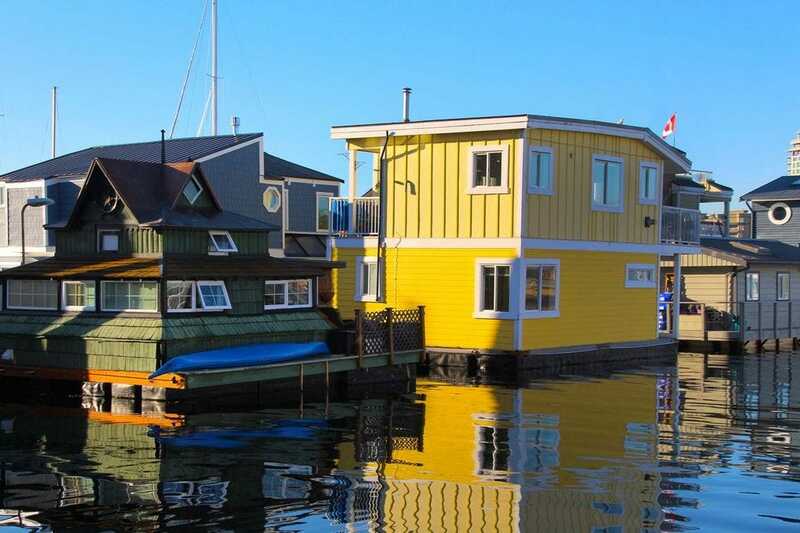 Here you'll find picturesque docks with floating homes, as well as fresh seafood kiosks, unique shops and several marine adventure companies that specialize in whale watching and reef kayaking. 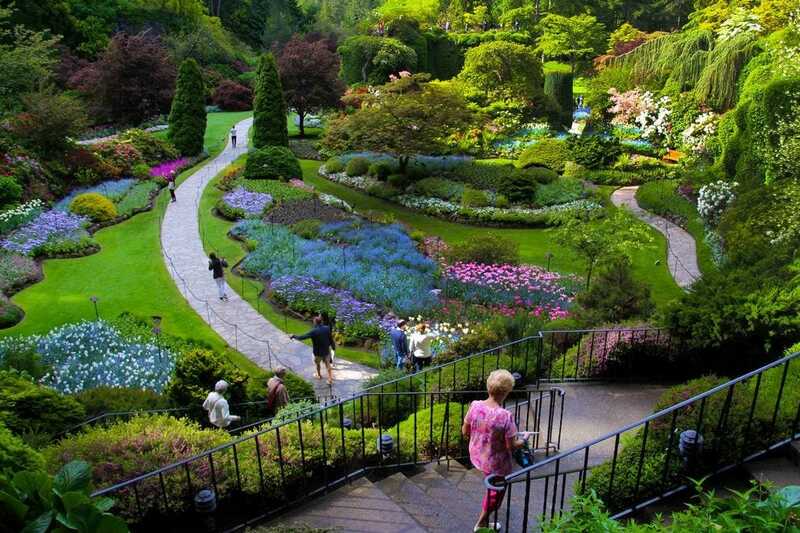 A trip to Victoria would not be complete without a visit to the world-renowned Butchart Gardens. 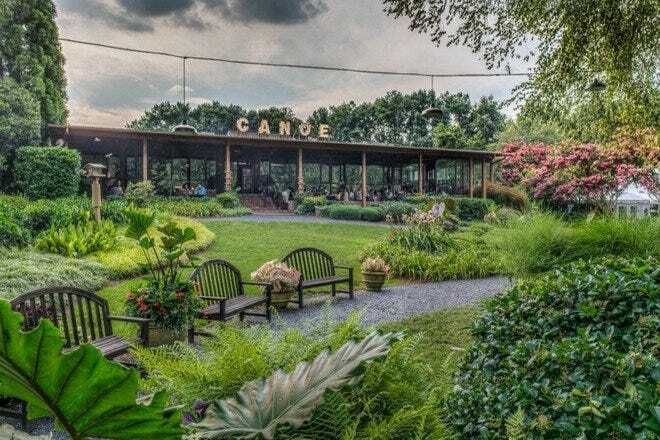 The 55-acre display garden was created in 1904 by Jennie Butchart, who sought to beautify the worked-out limestone quarry that supplied her husband’s cement plant. Now, more than 100 years later, this garden has been designated a National Historic Site of Canada and welcomes more than one million visitors a year from around the world. This view is looking down on the Sunken Garden, one of the most lovely landscapes on the property. 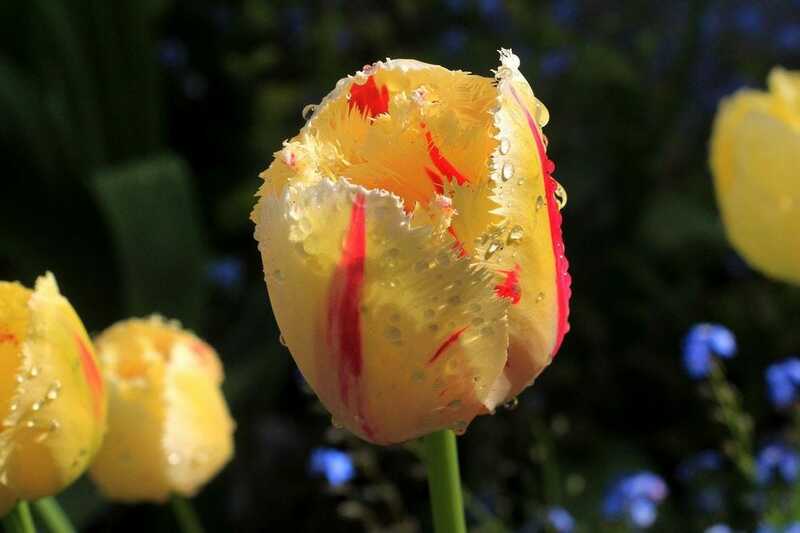 This lovely tulip didn’t quite know whether it wanted to be red or yellow, so it chose to display both colors! The morning dew added a lovely touch to its delicate petals. 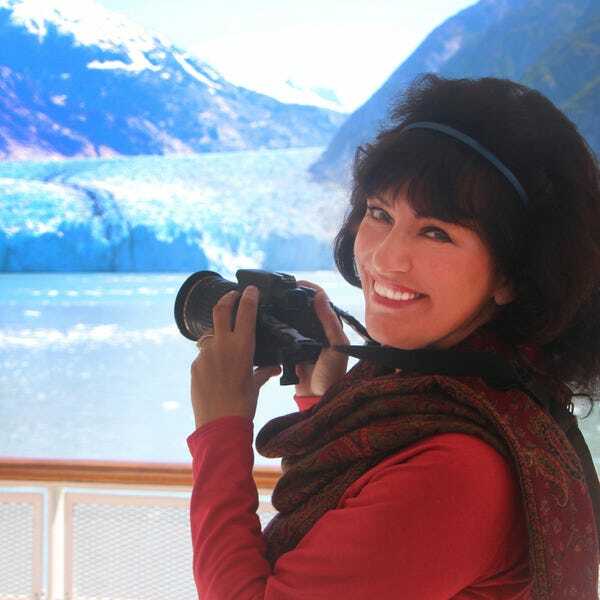 If you’re a photographer, be prepared to spend a full day documenting your photogenic subjects.